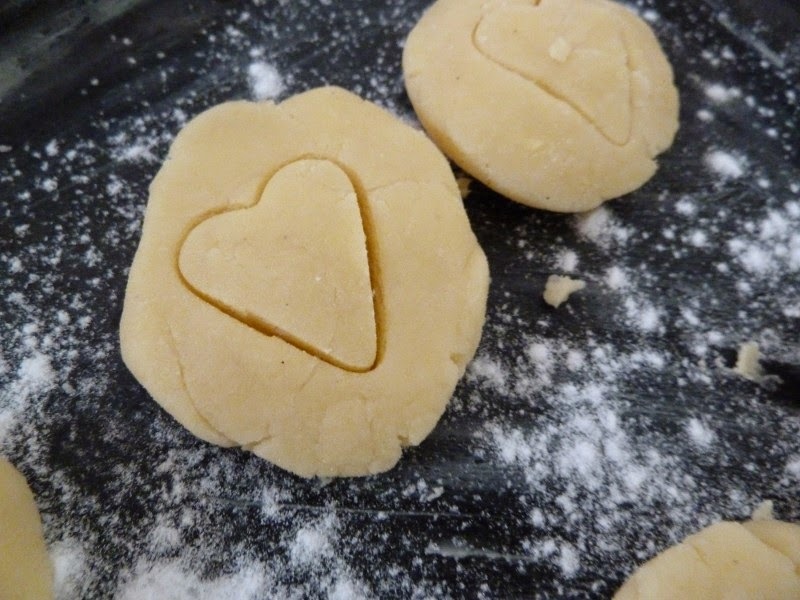 Credit for the framework of this wonderful biscuit recipe goes to Emily from Recipes to Nourish. Buttery. Melt-in-your-mouth. Four ingredients. Easy peasy. Pick subtle tasting and beautiful honey. 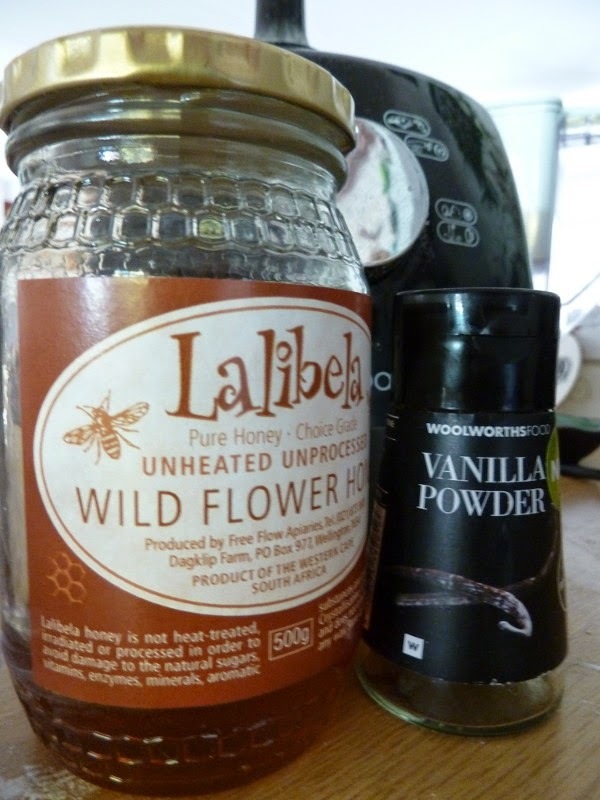 Use vanilla seeds instead of extract if possible. 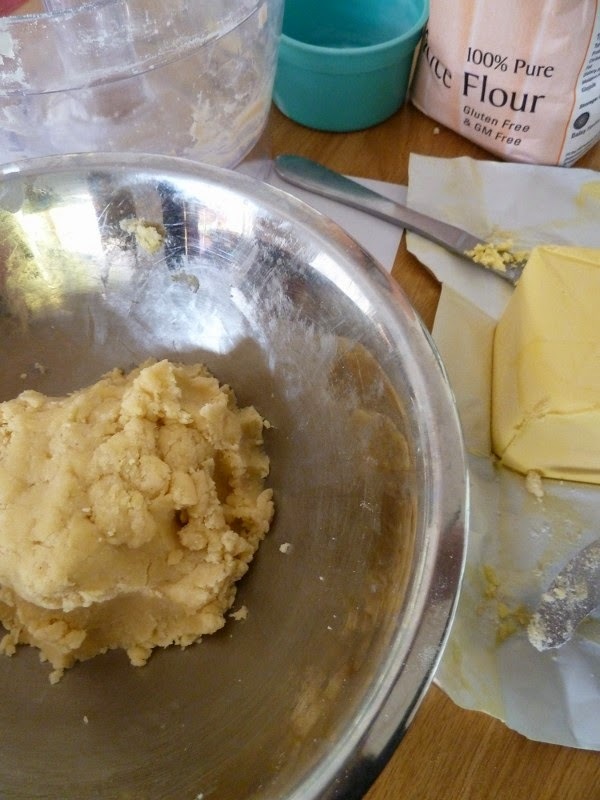 Process ingredients in a food processor until a ball of dough is formed. 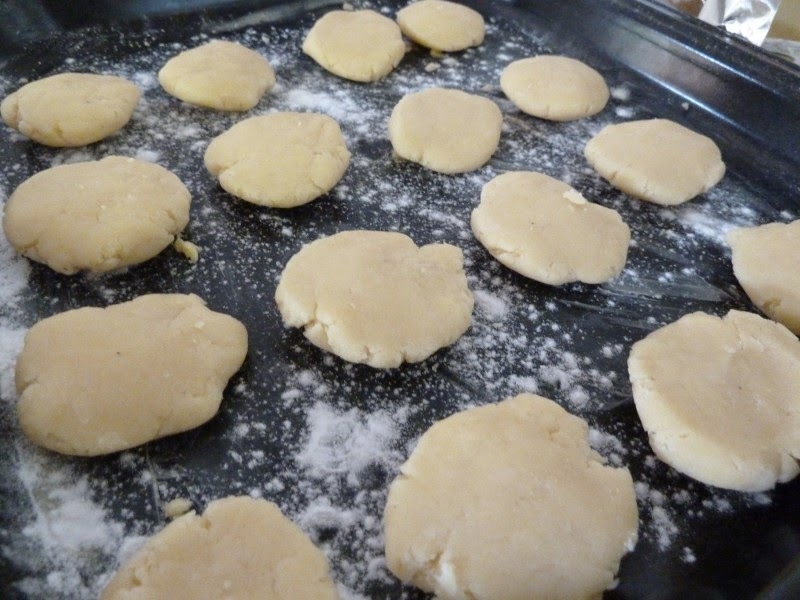 Roll tablespoon-sized balls and flatten slightly between your palms, laying the dough on a buttered and floured non-stick baking sheet. 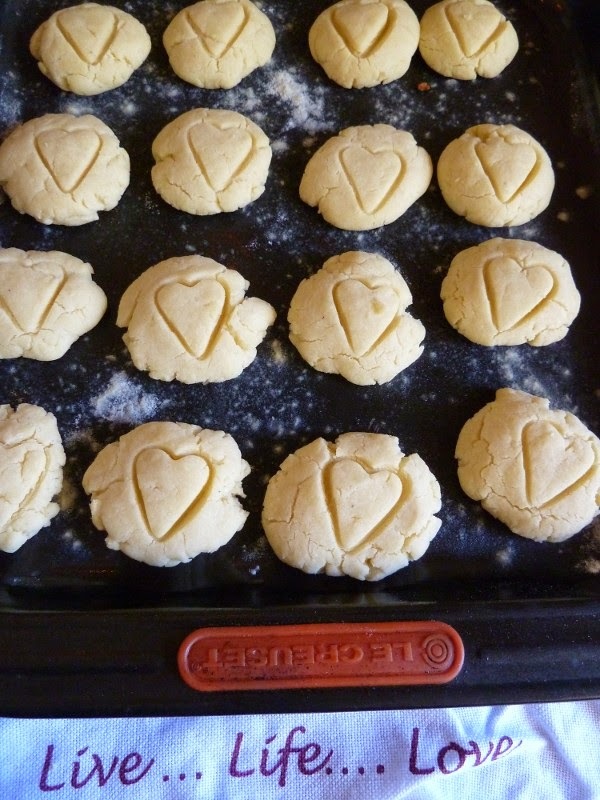 If you're feeling compelled, decorate the dough with a cookie cutter imprint. Bake in a pre-heated oven at 180 degrees Celsius for 8 minutes. 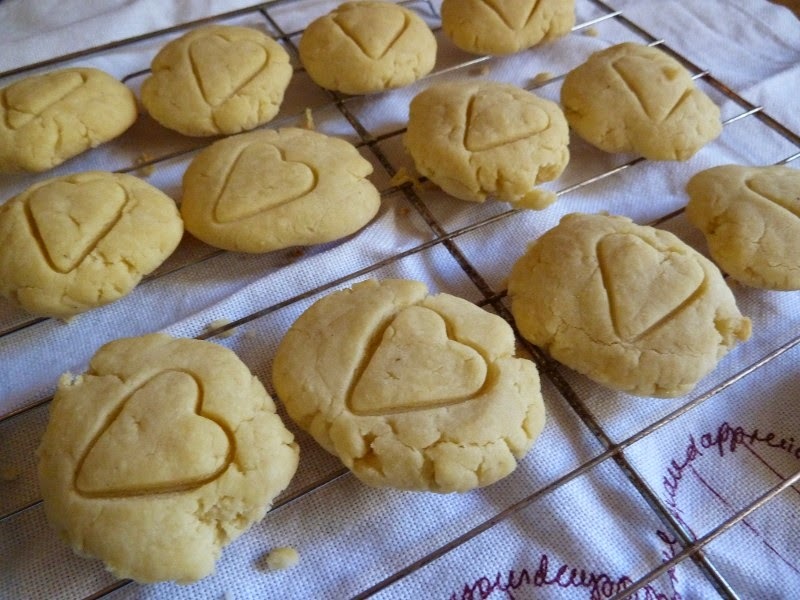 Allow biccies to cool on the tray before transferring them to a wire cooling rack.